Media buying tips that help you understand what you've gotta do to succeed in the media buying business and which will increase your revenue to boot! Want to learn how to create killer banner ads? Check this article with tips from the industry gurus and become a banner design machine! 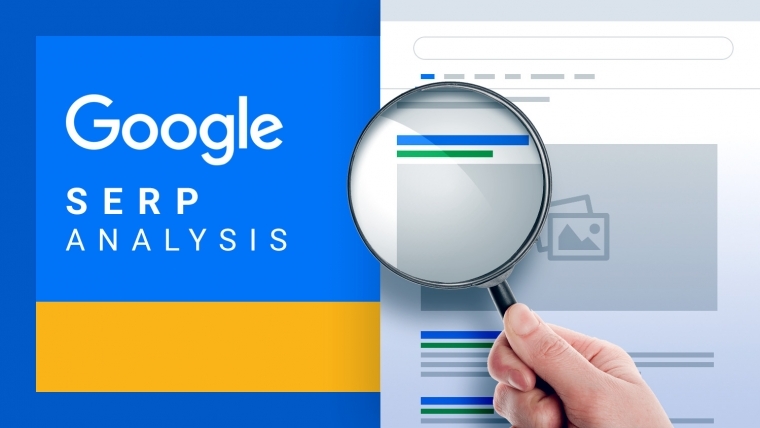 This SEO case study is gonna show you how to effectively dominate Google by focusing on a wonderfully successful SEO tactic! PopAds is a popunder ad network that’s been in the game for many years and you’ve gotta read our review to understand why! Do you want to increase your income? Super Affiliate Zac Johnson gives you 4 easy ways to do it with affiliate niche sites! Understand why native mobile advertising is such an exciting and promising vision in the world of internet marketing and get to explore it like a pro! Wanna understand how to really create the most epic lead generation marketing campaign? Don't waste your time and check this article!